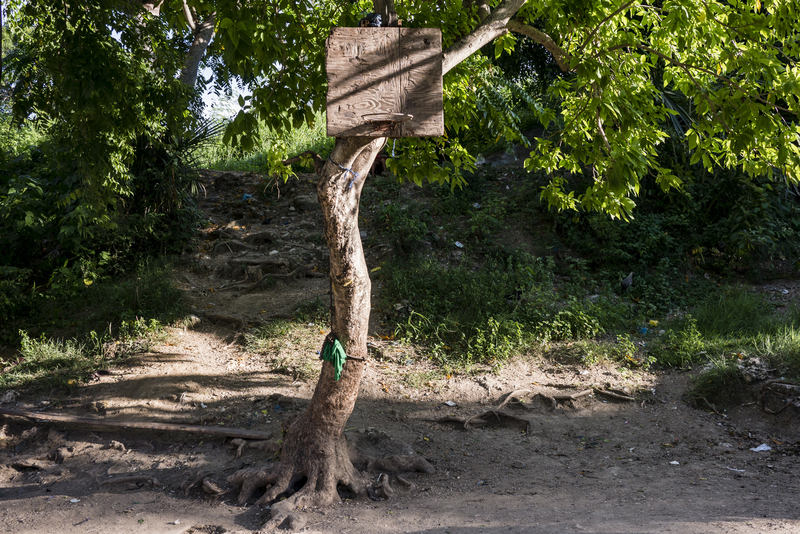 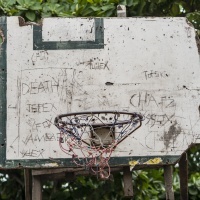 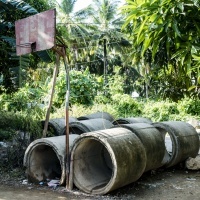 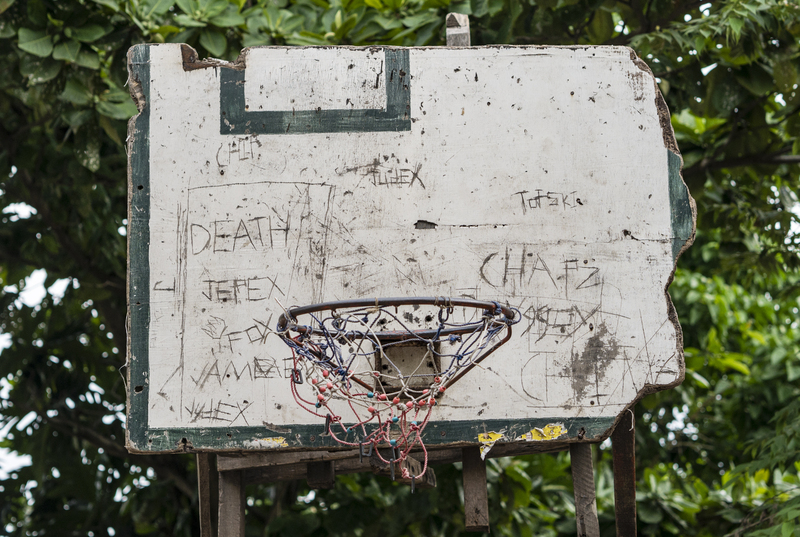 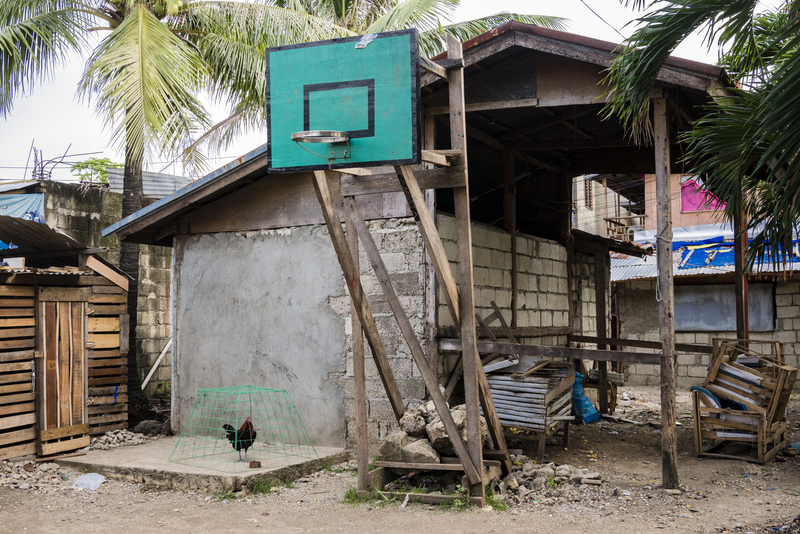 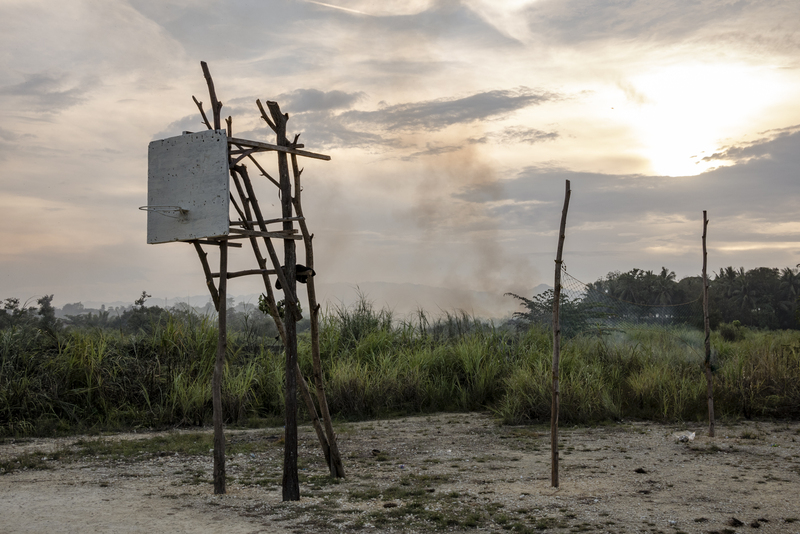 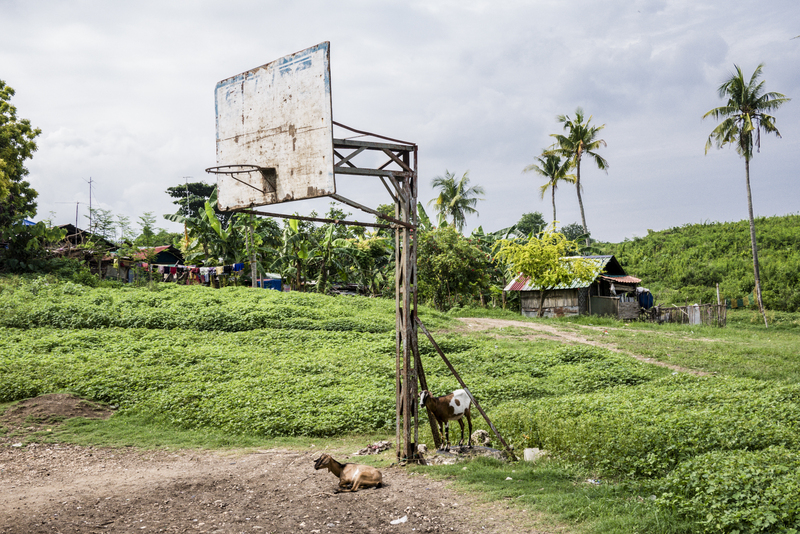 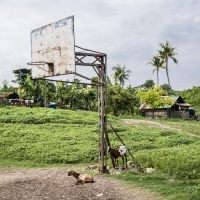 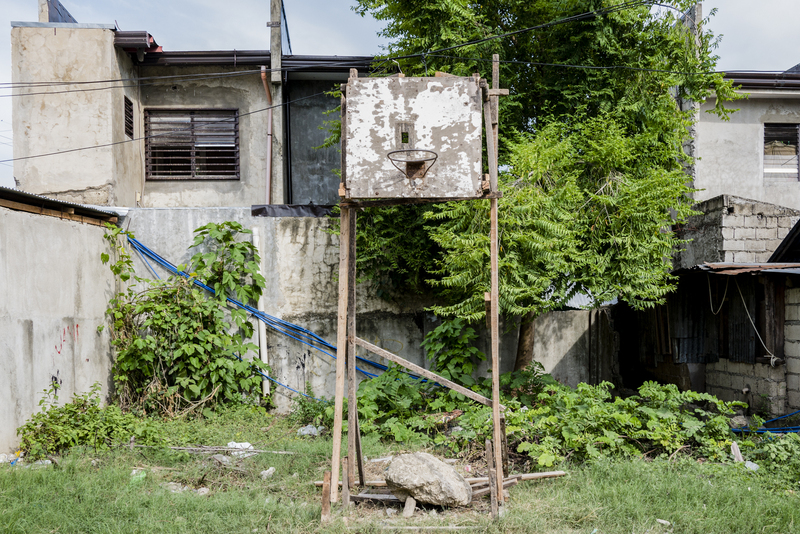 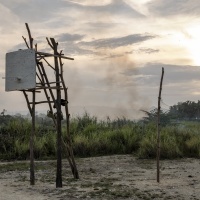 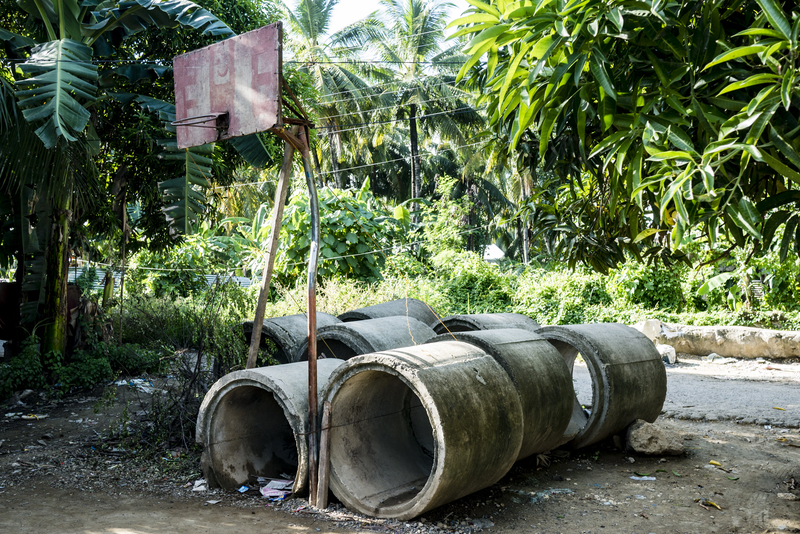 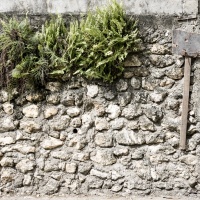 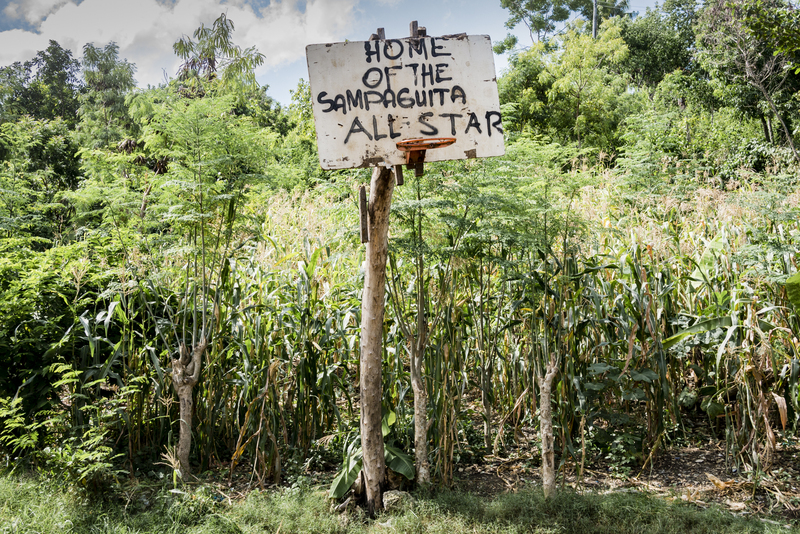 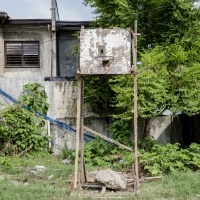 Photographer Richard James Daniels has documented over 200 basketball courts and hoops spread across the impoverished villages of the Visayan region in the southern Philippines. 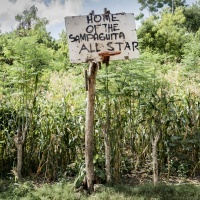 With this ongoing project Daniels hopes to capture the love that the nation has for the sport, which was first introduced to the country in 1900 and since then been hugely popular. 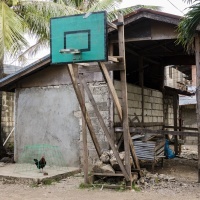 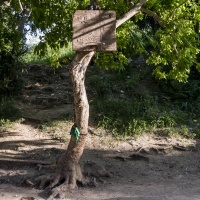 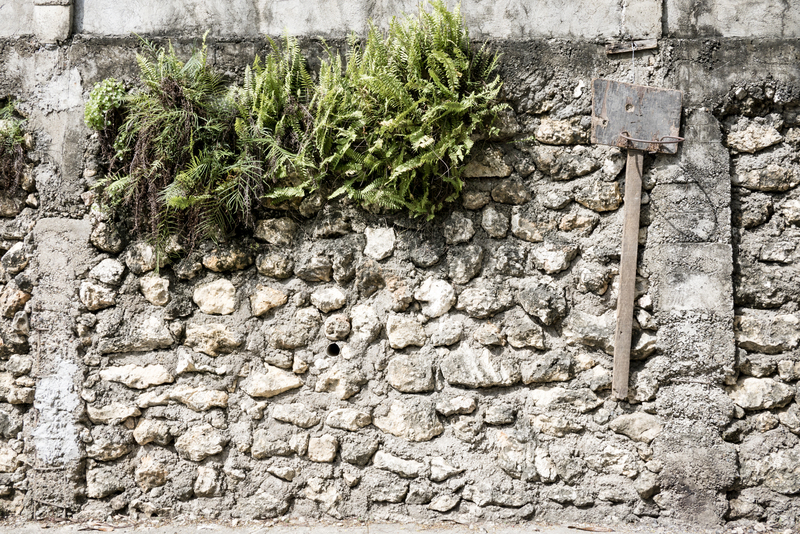 The lack of proper courts doesn’t seem to stop enthusiasts, who find innovative ways of fashioning makeshift hoops with whatever materials may be available.